College OPTIONS continues to help North State students decide what to do when they graduate from high school. With many options — from career technical training to community colleges and four-year universities — College OPTIONS provides students of all ages and their families with the information and tools necessary to make the right choice for them. Previously administered under the fiscal umbrella of UC Davis, College OPTIONS officially became an independent 501(c)3 nonprofit organization in 2017. 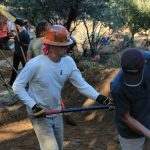 The organization continues the same mission of serving all residents of Shasta, Siskiyou, Tehama, Trinity and Modoc counties with free career and college-readiness services including community events, financial aid counseling, scholarships, college campus visits, and advisors in middle and high schools. 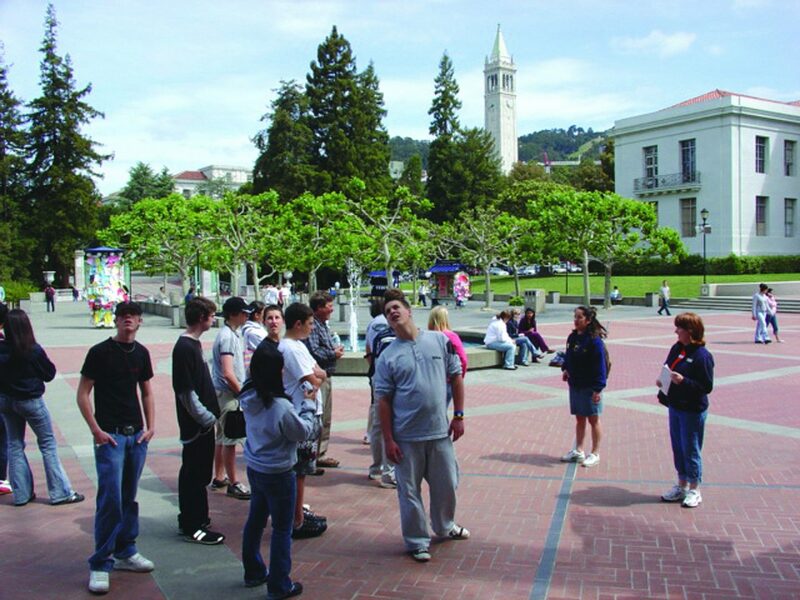 To do this, College OPTIONS partners with the University of California and the California State University systems, local community colleges, local private colleges and universities, local nonprofit organizations, county offices of education, and the California Education Round Table Intersegmental Coordinating Committee. The McConnell Foundation’s funding wraps around College OPTIONS and its partners. Federal grants ensure services are available for all students in the five counties. During the past ten years, College OPTIONS has also partnered with community organizations in local cradle to career collective impact initiatives in the North State, including North State Together, to help ensure that all students in the North State are prepared for all options after high school. College OPTIONS also spearheaded the creation of The North State Promise, a program that guarantees admission priority and financial aid to North State students at partner universities, and transfer assistance to students enrolled in local community colleges — a tremendous benefit to our North State students.